You probably already know that there are a huge range of odour services available. For many of you, our integrated approach to odour assessment and management is hugely beneficial. However, not all of you will need this. Did you know we offer odour testing as a standalone service? Finding a reliable laboratory to test your odour samples can be challenging. That’s why we’re proud that we can back our claims with credentials. 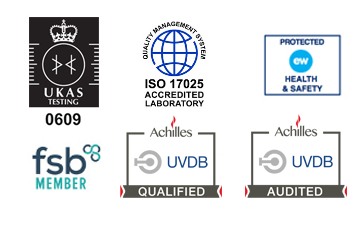 In 2005, Silsoe Odours became the first odour lab in the UK to receive UKAS accreditation. And we’ve successfully achieved this every year since, receiving our fifteenth successful UKAS audit at the beginning of 2019 (find out more here). “Silsoe Odours are invaluable to me as a partner for testing odour samples. I use their laboratory services, on average, several times each month, for many of my clients. 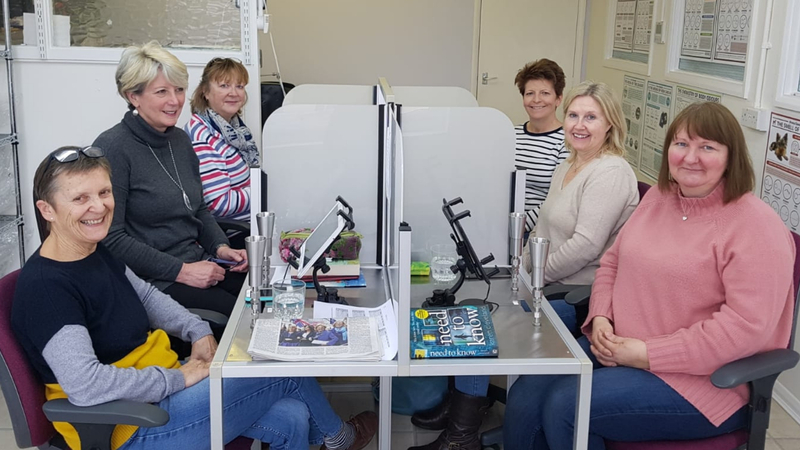 “Silsoe Odours are a great source of expertise and allow me to offer clients an integrated odour consultancy experience, without the associated overhead and resourcing costs of operating my own laboratory. “They understand both my needs as an independent environmental consultant, and those of my clients – whether utilities or multi-national operators. 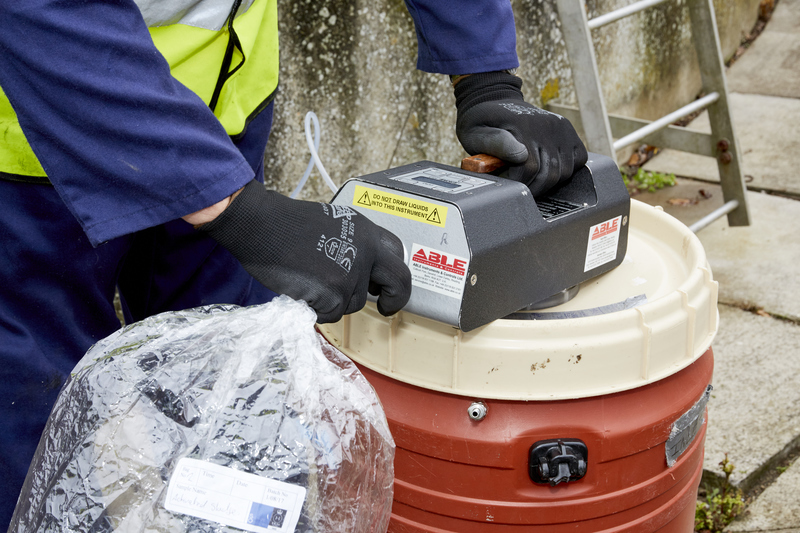 H&M provides specialist odour monitoring and measurement services. “At Biogen, we regularly take odour samples from around our sites. This forms part of our Best Practice activities within our Odour Management Plans. By being proactive, we’re able to demonstrate compliance with our operating permits to the regulator, and ensure we’re not impacting the communities we work alongside. “Our in-house teams conduct the odour sampling activities, with Silsoe Odours completing the subsequent odour testing. I knew of Silsoe Odours from my previous role, and from attending their Odour Study Day training course. We’ve now been working closely with them for over 10 years , and they have proven themselves a highly trusted partner. Biogen is the UK’s leading operator of anaerobic digestion plants with over 20 years of working in the food waste recycling industry. How Do I Take Odour Samples? First of all, it’s important that your odour samples are taken in line with the requirements of European Standard BSEN13725:2003 (find out about our UKAS accreditation for odour sampling here). So if you’re not immediately clear on what this means, it might be an idea to ask us about our odour sampling skills too. On the other hand, if you’re a sustainability or environmental consultant, operator or regulator familiar with the process of taking odour samples correctly, our ‘lab only’ service may be just what you need. Providing your sampling methodology complies with the relevant olfactometry standards, we can analyse your samples. If you’re not sure, there’s a handy reference list at the bottom of this article to help. Furthermore we’d be happy to talk through anything you’re not clear on, just get in touch. What Do You Test Odour Samples For? Please get in touch to find out how we can help support you with your odour samples.